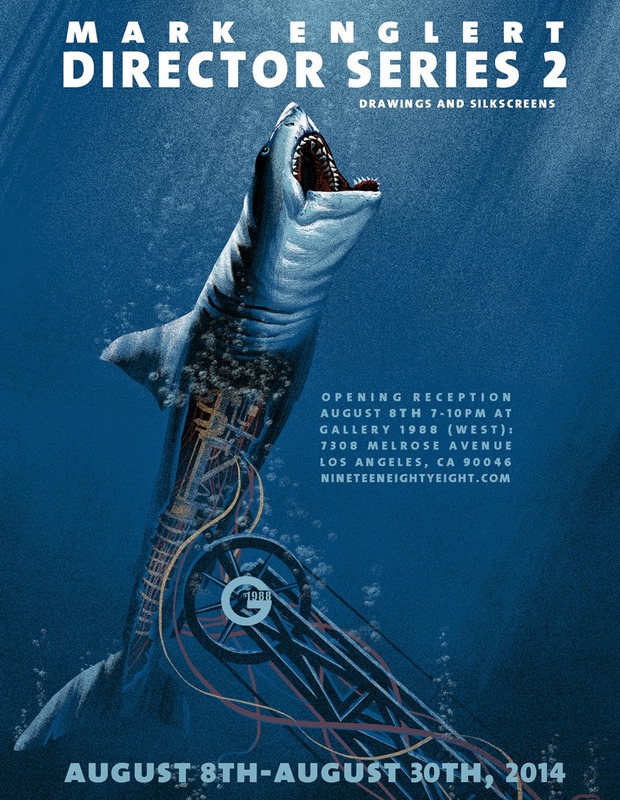 The opening of my second solo show at Gallery 1988 has come and gone, but the closing is tomorrow and there are a few new things being released. 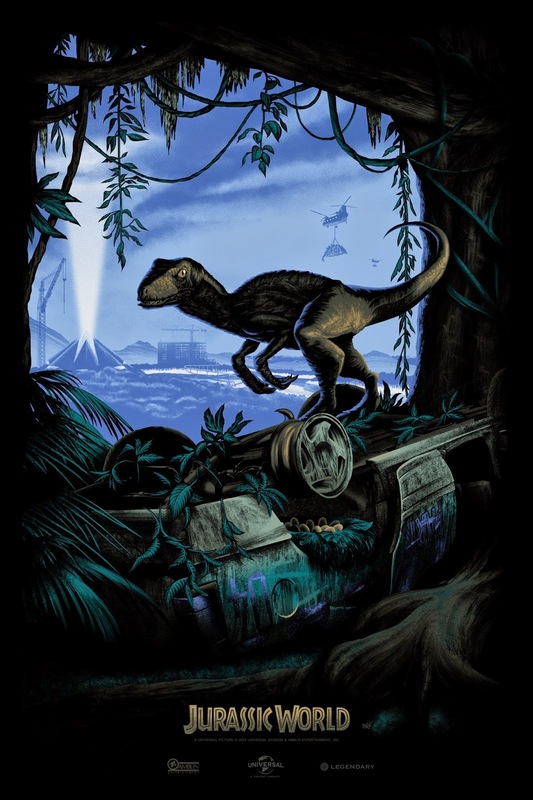 First up, my newest silk screen print, "life will find a way" will be available in the gallery(west location) at 11am PST and online at the Gallery 1988 website sometime later that day. It's 12x36, 6 colors, run of 200(150 available at the gallery) and will cost $60. 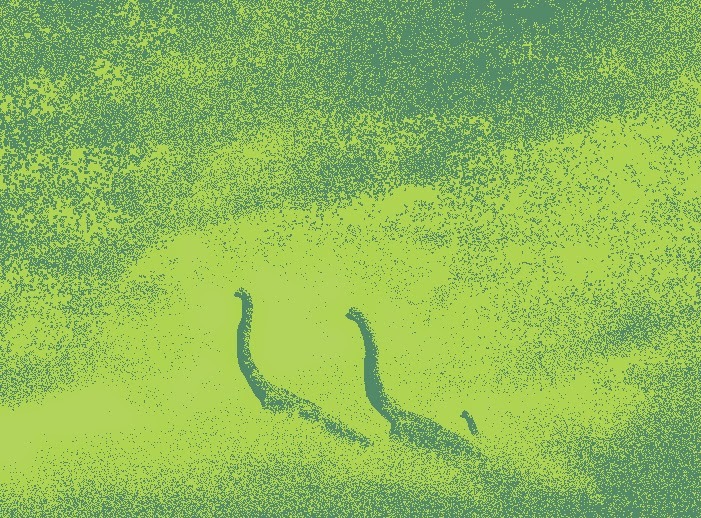 I really wanted to zero in on the idea of Dinosaurs functioning as a family unit. I'm a father of a two-year-old boy and that has drastically changed the way I perceive that bond. It's one thing to be somebody's kid, being on the other end of that relationship is the weirdest and most wonderful experience. It feels a lot like tapping into some kind of primal, shared conscious that transcends time and species. There's also an, "unplucked variant" in which the t-rex family has feathers. These are 7 colors, run of 50 and will set you back $100. 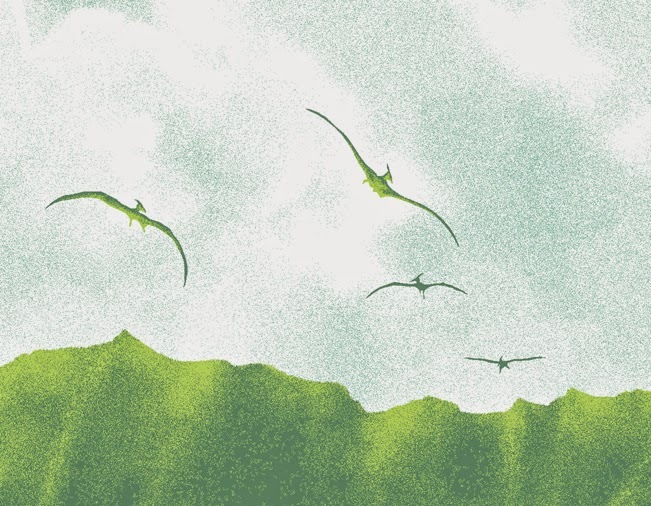 While, not canon in the Jurassic park films, or 100% proven when it comes to Tyrannosaurus Rex, there is a very good possibility most dinosaurs were walking around with feathers. I chose to go with the idea of a male with loud plumage to attract the less flashy female. The juvenile has lost his downy coat completely and has starting sprouting feathers. 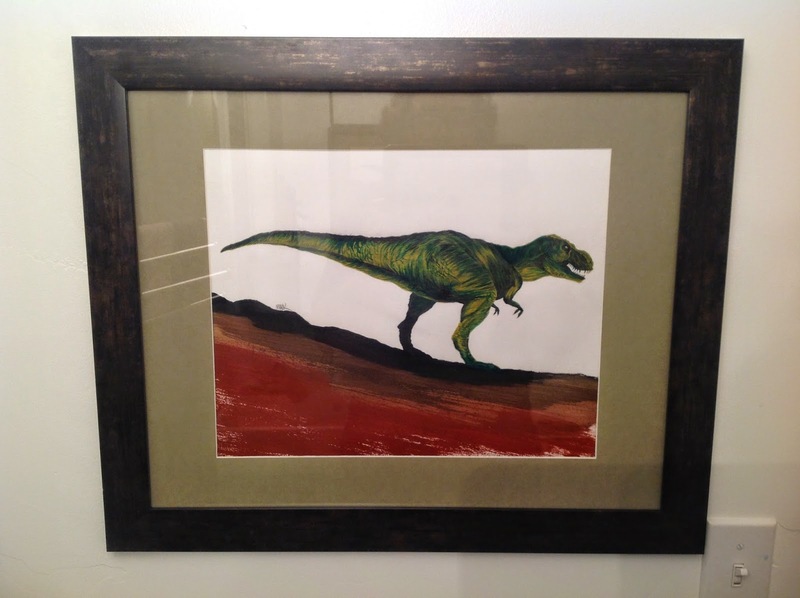 The original painting of the T-Rex used in production of the poster will be on sale at the gallery as well. Without the matting, it's 10x15 on watercolor paper and I used colored inks. Also, with any purchase or my work at the gallery tomorrow, you will be entered in a raffle to win a signed and framed variant of Jurassic World! Stroll on in any time from opening to closing and pick something up from the show to be entered in the raffle.